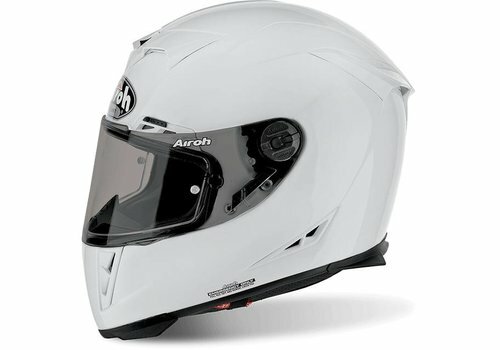 Buy Airoh GP 500 Helmet? - Free Shipping! 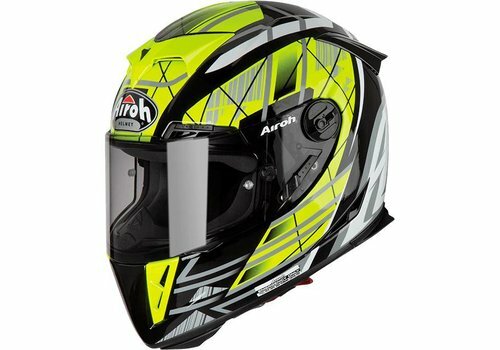 Buy your Airoh GP 500 Helmet at Champion Helmets and get: The best price ✓free shipping ✓Top brands ✓ quick delivery ✓ Order now! 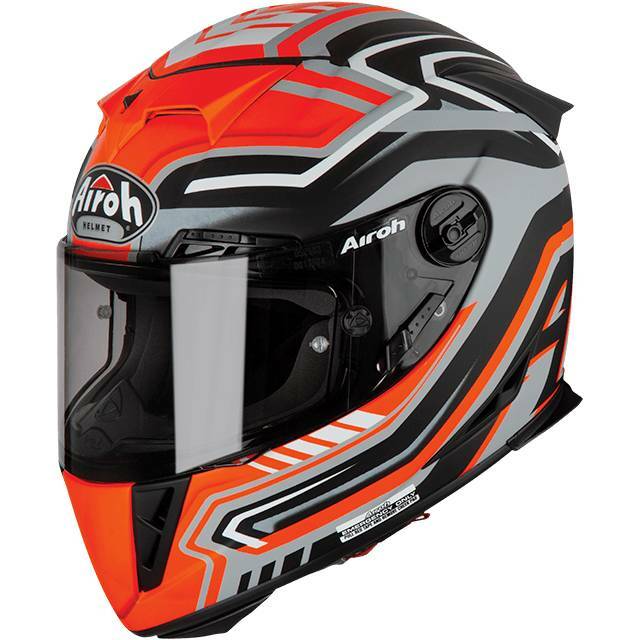 Buy your Airoh GP 500 Rival Helmet at Champion Helmets and get: The best price ✓free shipping ✓Top brands ✓ quick delivery ✓ Order now! 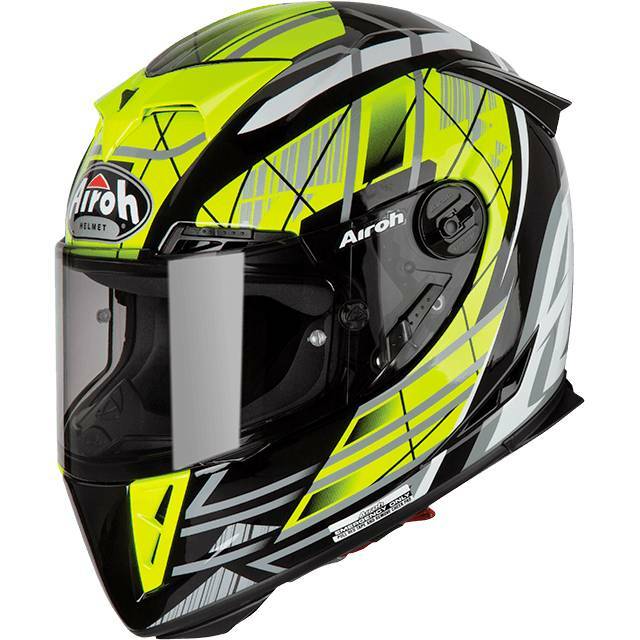 Buy your Airoh GP 500 Drift Helmet at Champion Helmets and get: The best price ✓free shipping ✓Top brands ✓ quick delivery ✓ Order now! Are you looking for a high end sport helmet for a good price? With the Airoh GP 500 you have the total package. Top quality materials and advanced technology have come together in the development of this helmet. At Airoh, they have worked closely with, and listened carefully to the feedback from top riders to achieve this result. In addition to safety and comfort, this helmet gives you a tough look as well. 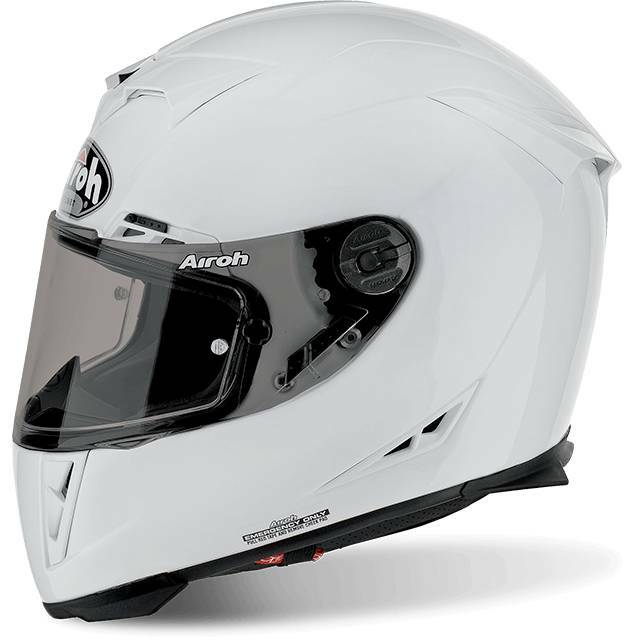 The Airoh GP 500 has optimum ventilation, which keeps you cool during intensive rides. The outer shell comes in 3 different shell sizes. This gives an optimal fit and in addition a compact helmet shell looks good. The helmet also has a very low weight of +/- 1200 grams, which provides significantly less pressure on the neck. With a light helmet, you almost forget that you have a helmet on and this increases your focus on the things that matter. Also most GP 500 helmets come with a 50% tinted visor as standard. A competitor of the Airoh GP 500 is the Shark spartan carbon. 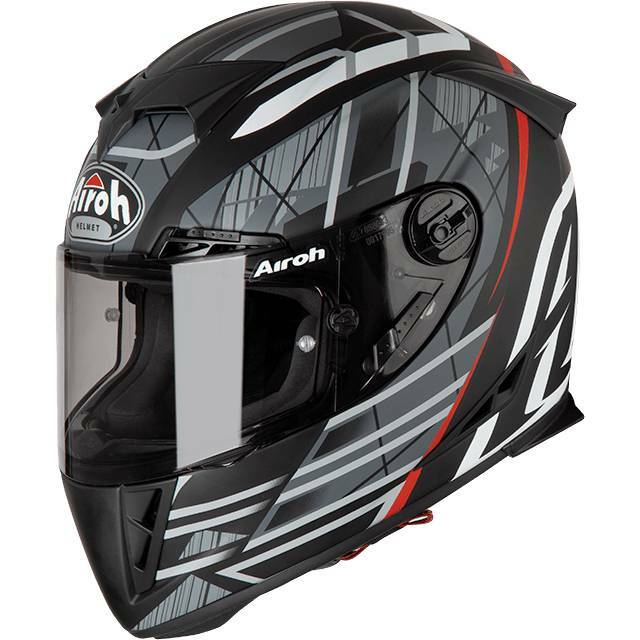 This Sport / touring helmet has an outer shell made of fiberglass and carbon fiber as well. The weight of this helmet is also about 1290 grams and the outer shell comes in two different sizes. This is a beautiful sports helmet with the comfort of a touring helmet. 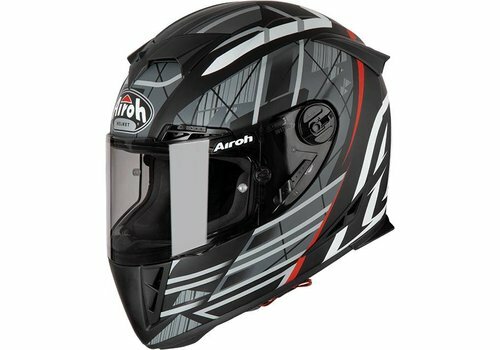 This helmet has a recommended retail price starting from € 449.95. 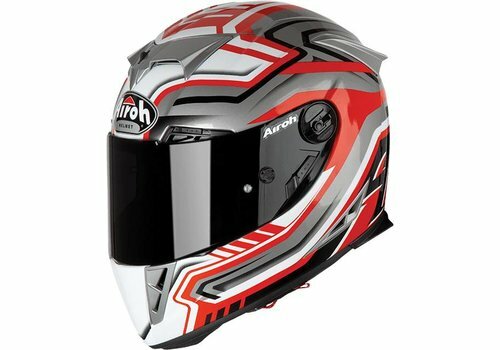 Another competitor of the Airoh GP 500 is the HJC RPHA 11. 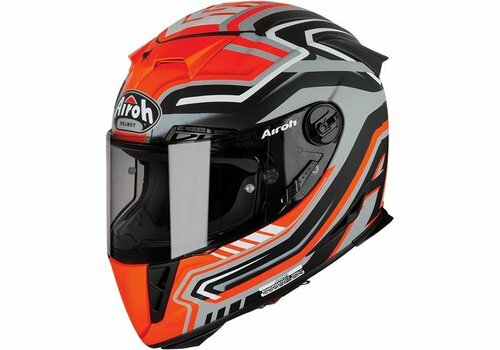 This is a top race helmet from a quality brand as well. This helmet also has an outer shell made from P.I.M. (Premium Integrated Matrix) Plus. This consists of fiberglass, carbon fiber and aramid. These aresuper strong and light materials. The helmet shell comes in 3 different sizes. This helmet has a recommended retail price of € 399.95. Both helmets have a double D closure. These helmets are available at Champion Helmets for an excellent price. For an extra discount you can subscribe to our newsletter or You tube channel and directly receive a free 1000 points Champion Cash worth of € 10,-. Found it cheaper somewhere else? Pass it on to us and we will price match and even try to beat the price. 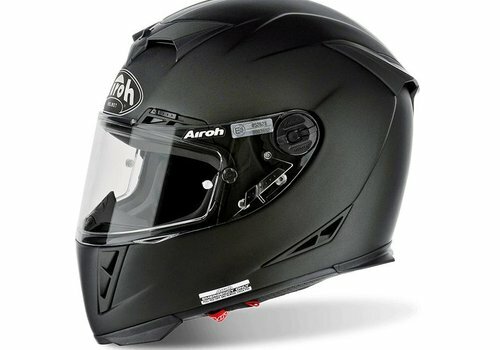 This Airoh helmet is ECE 22-05 approved. 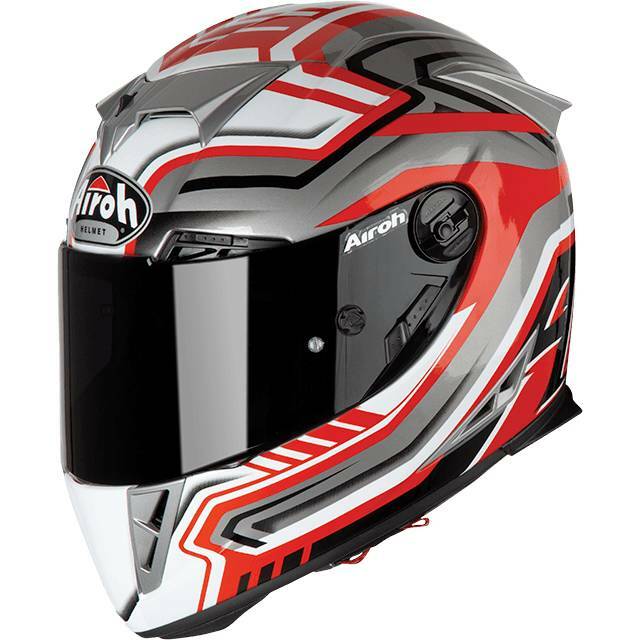 The Airoh GP 500 is equipped with an A.E.F.R. (Airoh Emergency Fast Remove) System. This makes it possible to remove the cheek pads quickly and easily while the helmet is still on the head. This has been designed to prevent damage to the neck when removing the helmet. Furthermore, the helmet has a safe and simple double D closure, the best available at the moment. The helmet shell is made of extremely strong and durable composite, composed of carbon fibers and glass fibers. The inner shell of the helmet is made out of shock-absorbing EPS material. 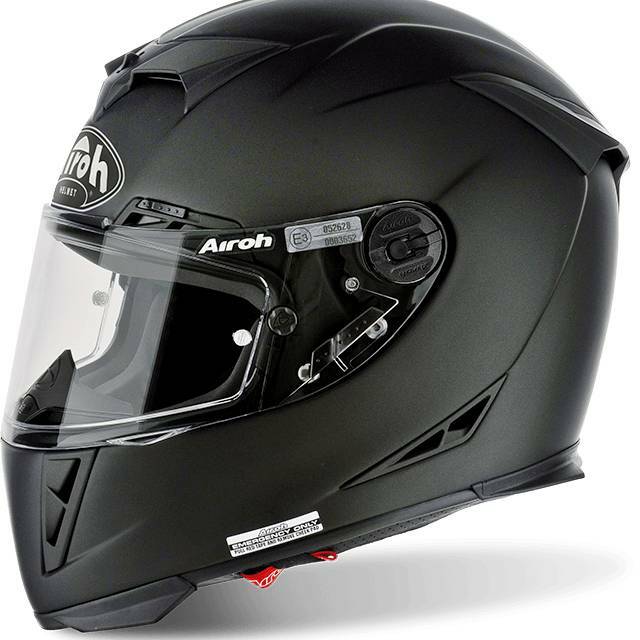 The Airoh GP 500 has an exceptionally good ventilation system. The helmet has two air intakes in the chin, two above the eyebrows and two on top of the helmet. Furthermore, the helmet has two air vents on the back of the helmet, under the spoilers and two on the sides of the helmet. The ventilation vents work together very wellto produce an extremely good air flow in the helmet. The GP 500 has a Max Vision anti-scratch visor, which comes with a Pinlock lens and is prepared for tear offs. There are little pegs on the outside of the visor, which the tear offs can be attached to. The visor is 50% tinted and UV radiation resistant. You can change the visor without the use of tools. Furthermore, the visor has an additional visor lock which can be locked with a slider at the side. The inner lining is extremely comfortable because it feels extremely soft and it presses firmly but comfortably against your head and cheeks. That keeps the helmet firmly in place and gives a safe embracing feeling, especially when you are at speed. The lining is hypoallergenic and is completely removable and washable. Furthermore, this helmet is provided with a removable chin guard and nose cap. Shell Material: HPC (High Performance Compound) composition of carbon fibers and glass fibers. Ventilation: extensive ventilation with 6 air vents in front and 4 at the rear end.